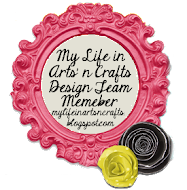 Welcome to Scraps to Treasures Challenge ~~ Babies Galore!! made invitations for the event, and I held onto all the scraps from making them. the edges of the paper before sealing it all with more Mod Podge. 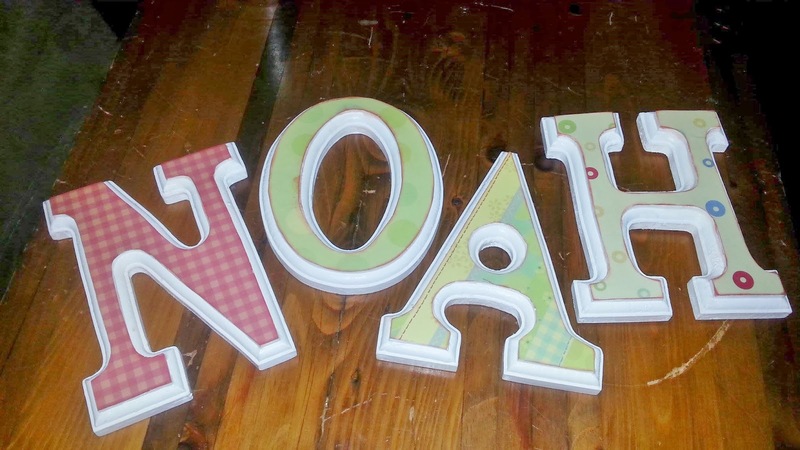 Noah will love this as soon as I take it over to him! several all with the same paper line. 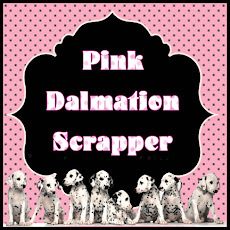 Be sure to hop on over to Scraps to Treasures and link up your project for a chance to win a RAK. 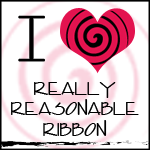 Love your project and the invitation is adorable. I'm sure he will love his name letter! I love the way you used your scraps - such a great idea! 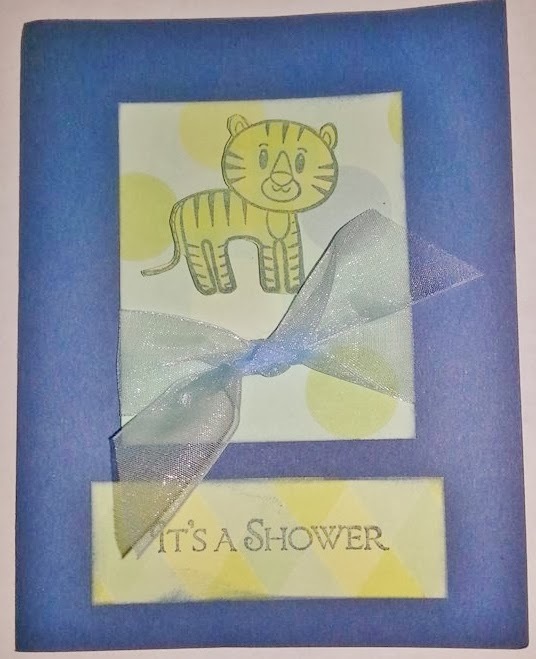 I'd swear I left a comment the other day...Noah is going to LOVE his name and the shower invitation is adorable.